South Western Communications has the people, products and services in place to help design, install, and manage your schools video surveillance needs. Video surveillance acts as a visual deterrent to crime and provides the information needed to expedite investigations, evaluate operational issues and track student movement and safety. 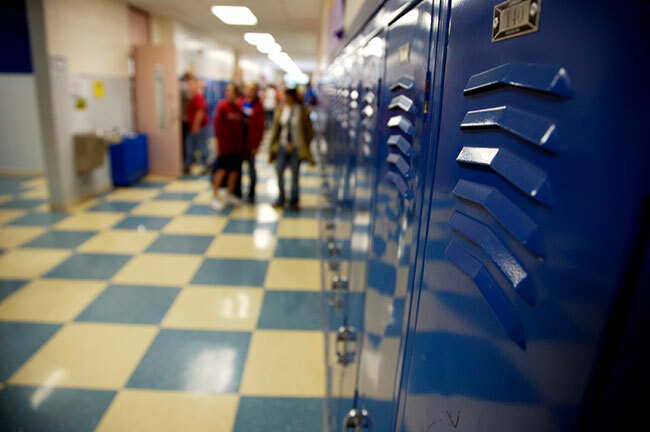 We pride ourselves on provide video solutions which increase overall student safety.